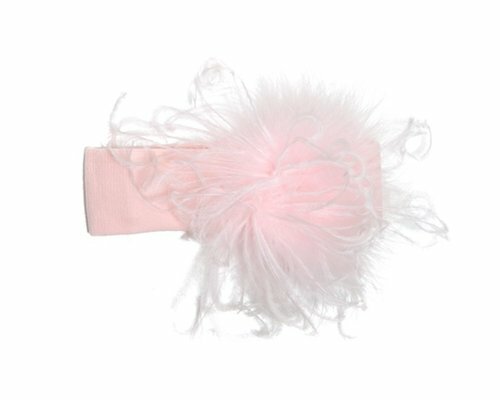 Pale Pink Curly Marabou Headband | Buy Jamie Rae flower headbands for baby girls at SugarBabies Boutique! Jaime Rae Headbands make great gift, are perfect for pictures and so cute you just can not pass them up. 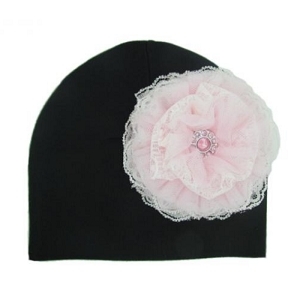 Unique headbands to express your little ones style.